We are pleased to announce that we have hired a part-time Program Coordinator. Join us in welcoming Elaine Kennedy! Elaine has a strong background in the Native American community development field, and some of you may have already met her while she was employed with Hunkpati Investments. Elaine will be supporting the Coalition with membership, data collection, and events, so you might be hearing from her soon. 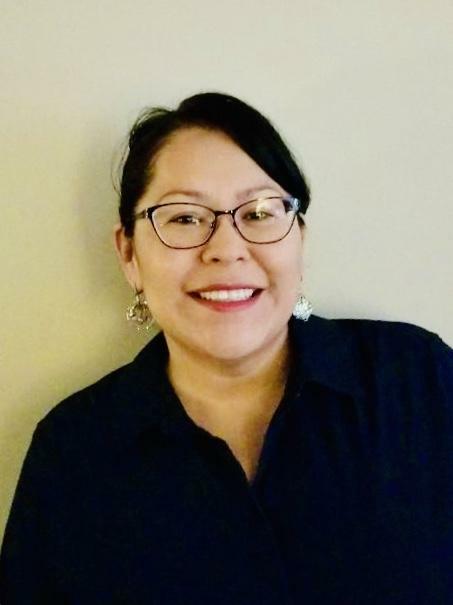 Elaine Kennedy began working in the Native American community and economic development field in 2012 with Hunkpati Investments, a Native community development financial institution (CDFI) that served the Crow Creek Reservation in South Dakota. During her time with Hunkpati she served in several different capacities, including business coach, loan officer, individual development account (IDA) program support, and the volunteer income tax assistance (VITA) site coordinator. Elaine holds a Bachelor of Arts degree in Political Science, a Bachelor of Science degree in Business Administration, and an Associate of Science degree in Business Administration. In addition, she has obtained several certifications in various training programs and curricula, including Indianpreneurship, Workin’ with Tradition, SBA 8(a) Business Development, Building Native Communities: Financial Skills for Families, Pathways Home, and NeighborWorks Financial Coaching.